The Mt. 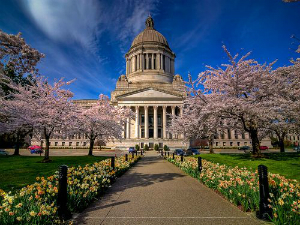 Adams Chamber of Commerce is proud to be the lead organizer of the annual Gorge-ous Night reception in Olympia. This event showcases the unique aspects Klickitat and Skamania Counties and the Columbia River Gorge. We take samples of our local wines and beverages, culinary treats, gift baskets, displays, media and imagery to make sure that everyone present goes away knowing something new about our region. 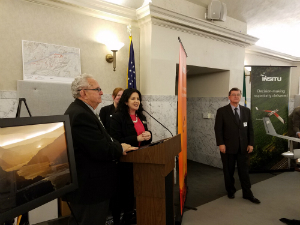 Hosted at the Capitol Building by our Legislative District 14 Representatives and sponsored by OneGorge and other community partners.